Bleachers in left and center field at Wrigley Field are finally opened to fans. You have to give the Chicago Cub fans credit. To think there would ever be an opening season when outfield bleachers were not available, the fans would go ballistic. 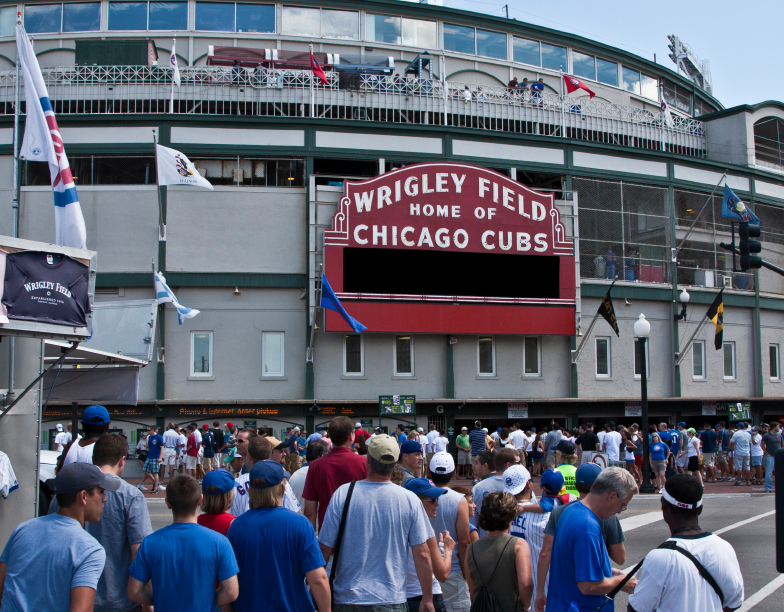 But with the multi-million renovation of Wrigley Field underway, Cubbie fans remained patient as they were excited about the new additions to the venerable stadium, such as the 3,990 sq. ft video screen. And they obviously wanted the bleachers to be built the right way. That’s certainly something to keep in mind when buying aluminum bleachers for your own school or sports facility. Patience paid off for the fans. Those bleachers at Wrigley were finally opened to the public last week, providing room for 3,500 more fans. (Right field bleachers are still under construction). 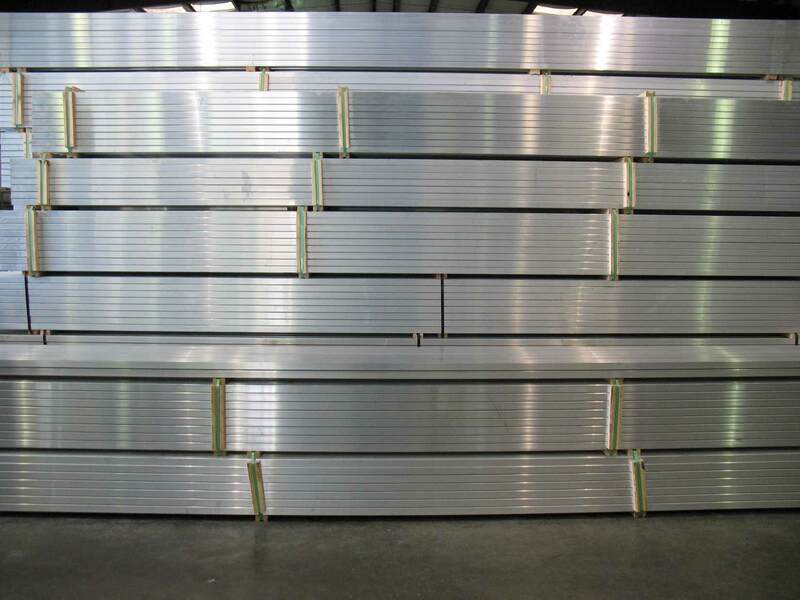 One item in your checklist for aluminum bleachers is that they must meet International Code Council standards as set forth in its International Building Codes. The ICC was created in 1994 when construction code councils across the US agreed to merge into one office. This way, people in the building industry would only have to work with one universal set of building codes for various products and projects. All 50 states and the District of Columbia now follow these requirements. You need to feel confident that the aluminum bleachers you are buying, regardless if they are 3-row, 15-row, tip and roll or portable bleachers, are up to code. 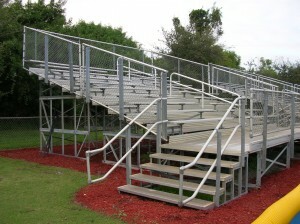 At AluminumBleachers.com, we offer aluminum bleachers for sale that comply with the latest IBC requirements. They are sturdily built with the right widths and heights for aisles, risers, seat planks and footboards. Our understructure and hardware parts are heavy-duty, high-quality and manufactured to hold all the materials together under designated weight loads. And all of our aluminum products are forged, machined and finished in the USA by skilled American craftsmen using the latest technology and processes. 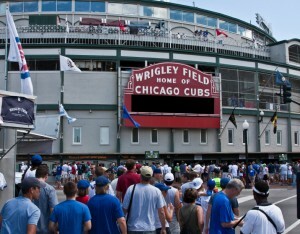 At Wrigley Field, the bleachers in left and center field were finally filled with diehard fans. Up and coming Cubbie Kris Bryant had the honor of knocking the first home run into the new outfield seats. Opening season for baseball is as much of an apple-pie, All-American tradition as you can get. Baseball fields across the country come to life, from the little league to the big leagues. When it comes to aluminum bleachers for fans at your local facility, you don’t want to scrimp on quality. 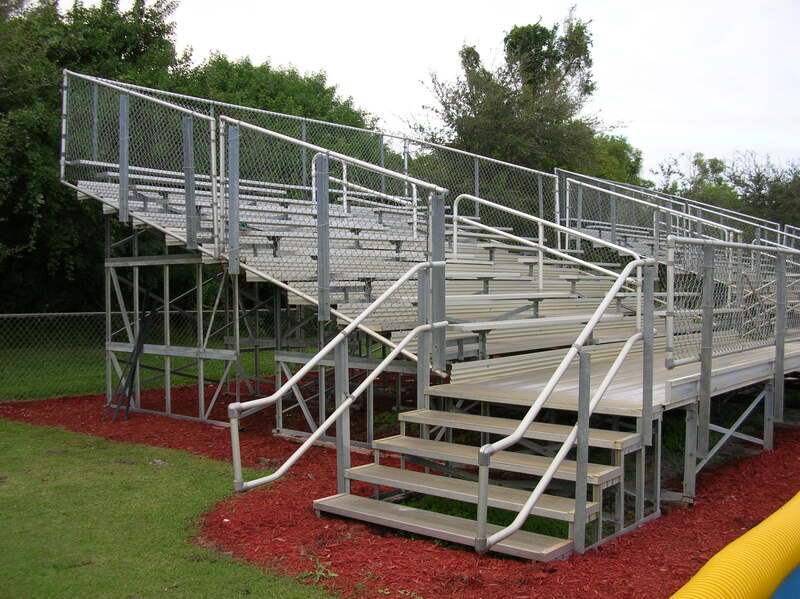 Be sure to buy aluminum bleachers that pass national standards for safety. That’s how you hit one out of the park as a facility manager.